Today IBM announces the availability of its cloud-ready IBM z14 based on a single-frame design, originally unveiled in April 2018. In response to the desires of cloud service providers, managed service providers and enterprise customers, the now broadly-available IBM Z mainframe features a 19-inch industry-standard rack that fits neatly onto just two data center floor tiles in public and private cloud environments. If you’ve ever dreamed about packing mainframe processing power, robust security, cloud capabilities and powerful analytics into your data center, then now is the time to grab this new-generation IBM Z. Not only is it 40 percent smaller than its predecessor, it also offers 10 percent more capacity, with cabling and airflow redesigned to align with data center standards. 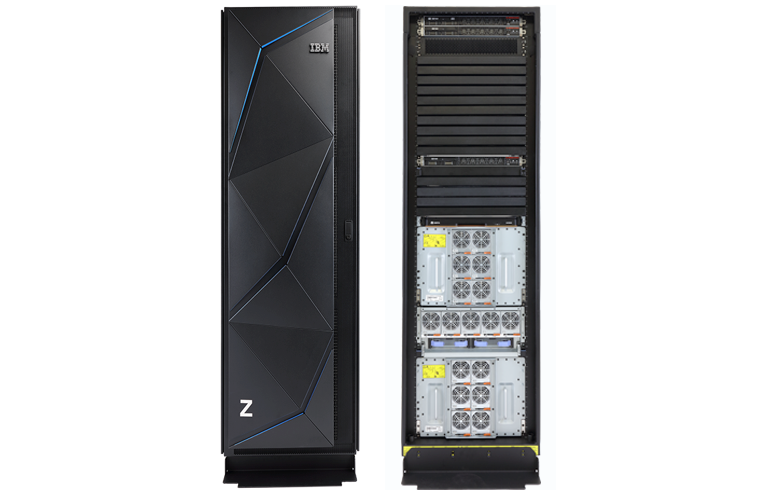 Since the April launch, the new single frame IBM Z (the ZR1) has been earning kudos from customers. IBM engaged with more than 80 customers and Business Partners while designing the system, and more than 10 customers participated in its Early Support Program (ESP). These organizations were able to order, receive and install early offerings to deploy and test, giving IBM the opportunity to validate design and performance results. IBM interviewed customers and Business Partners and used IBM Design Thinking principles to help set the technical direction for this IBM Z offering and ensure the project stayed on the right path. At the end of the development cycle, ESP participants and IBM gained early insight into the installation process, discovering it could be completed in as little as one day. 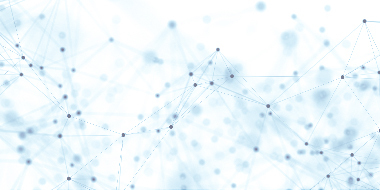 Many program participants are longtime users of IBM Z technology and are excited about having IBM z14 performance and pervasive data encryption in a space-efficient footprint. One ESP participant, North Carolina Farm Bureau Mutual Insurance Company, said safeguarding their customer’s personal data is a complex challenge and the reason they continue investing in IBM Z. They require that combination of performance and security that IBM Z offers to help provide a competitive advantage. 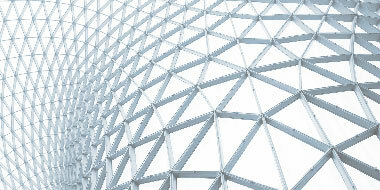 IBM adds differentiated value to each redesign of the IBM Z mainframe. The z14 and IBM LinuxONE Rockhopper II (which was also launched in April and is available now) include 16U of frame space to add other data center components including storage, switches and other servers. Many innovative use cases are possible with this 16U of available space. For example, to expand its business or meet new GDPR data sovereignty rules, an organization can easily place a new instance of its infrastructure in another country, but in a smaller footprint that includes storage and switches in the same frame. 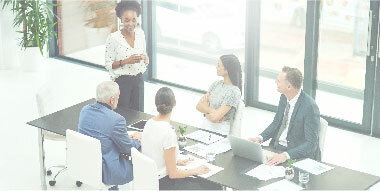 Organizations can also deploy the latest generation IBM Z to create a disaster recovery (DR) instance complete with compute, networking and storage — think of it as a DR system in a single frame. And if a business is renting space in a colocation data center, it can use the single-frame design to cost-effectively reduce the data center footprint. Are you ready to pack more power into your data center? Learn more about the new IBM z14 and its space-efficient, industry-standard, single-frame design – now available to serve as the foundation for your secure cloud environment.